During our FiMI A3 review we discovered that the stock charger can charge the Li-Ion battery only till ~12.75V (4.25V/cell). With this charging level we got an average of 14 minutes flight time. Charging the FiMI A3 battery with a high voltage (4.35V/cell) charger, like the URUAV 2-3S HV, we got more than 18 minutes flight time. Furthermore, the URUAR HV claims that charges the battery more than twice faster (1.5h vs 3.5h). 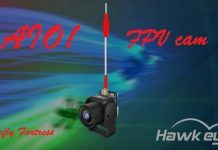 FiMI itself confirms, through the products specs, that the best flight time can be obtained using a HV charger. Their advertised values (21 min at 4.2V/cell and 25 min at 4.35V cell) are a bit more optimistic than our test results. 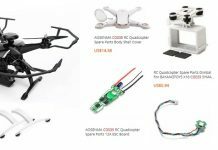 Here I should note that battery life can vary widely according to your flight style as well as to the whether conditions. Battery life is dramatically reduced flying in a cold windy day. As you can see in the image bellow, on front panel you have two LEDs, one for power and one for charging status. 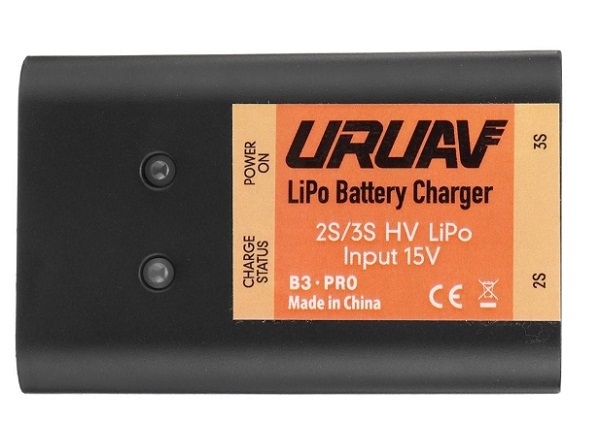 The URUAV B3-Pro charger is compatible with 2s as well as with 3s batteries. Unlike other drone chargers, the URUAV 2-3S HV does not require discharge/main cable, which makes it suitable to charge the FIMI A3 battery. Now, you can find this FiMI A3 charger on Banggood with 8% for only $16.59 – this price includes free shipping and AC adapter. 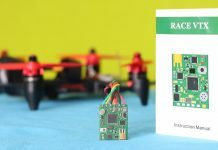 Spare batteries are available here with 10% off. Note: The URUAV B3Pro charges each cell till 4.35V, always check your battery specs if it allows such voltage. Charging standard 4.25V/cell batteries with high voltage charger may result permanent failure or even fire.